Adknowledge is a data-driven digital advertising technology company specializing in eCommerce, lead generation and social gaming. 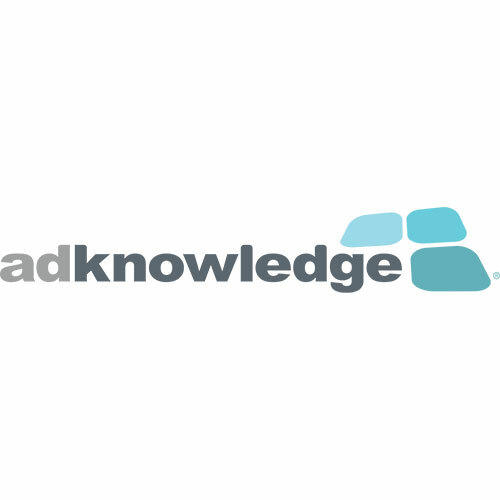 With one of the largest databases of unique users in the world and a global presence, Adknowledge offers digital marketing strategies to brands, agencies, publishers and developers in more than 32 countries and nearly 30 languages. Adknowledge has partnered with Asian telecommunications provider Axiata to work with brands, agencies and app developers who want to get a great ROI from their digital media spend. Adknowledge Mobile is a mobile advertising solution that helps app develpers find the best customers based on geography, mobile OS version, and other user attributes to ensure apps reach the right users.The solution includes a wide variety of ad formats including IAB standards, interstitials, video ads and custom units to reach new users. Giant Media helps advertisers and media companies distribute branded videos through its social video technology and network of publishers and social platforms.